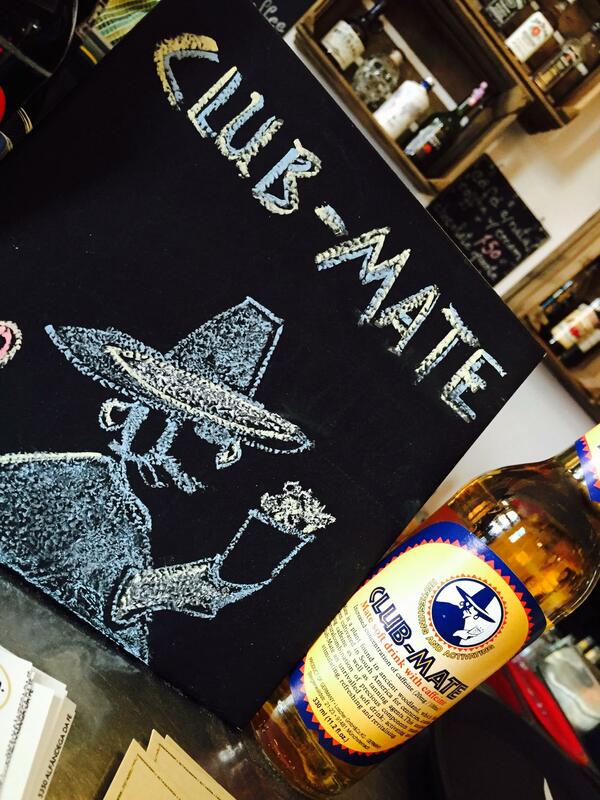 Temos Club-Mate & Club-Mate Cola! Yeah! // We have Club-Mate & Club-Mate Cola! Yeah!